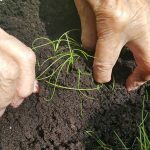 Last month we planted some herb seedlings as part of our gardening club. We ordered a vegetable trough to replant them into later in the year and regularly watered our seedlings while we waited for the trough to arrive (a month later). 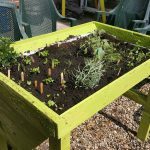 The trough arrived, and it was ‘all hands-on deck’ to paint/treat it and plant it up, because the seedlings have been drying up quickly in this hot weather. The herb garden is now doing well in the back garden at Culliford and everyone is welcome to visit it the sensory garden space; which is wheelchair friendly too! 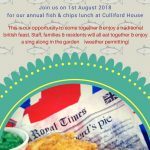 On the Wednesday 1st August we have planned our annual Fish & Chips (from the chippy) lunch at Culliford House. All family, friends and staff are welcome. Allen Knott will perform Holy communion in the morning and after lunch in the afternoon we will have a sing along with him. 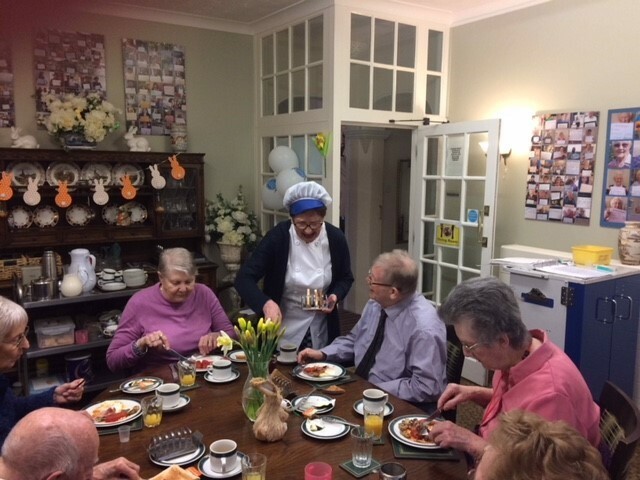 The idea is that all staff & residents have an opportunity to enjoy a social occasion & come together in the sunshine for an informal chat & have a bit of fun. 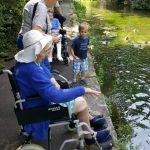 The residents have been enjoying the sunshine with walks along the river (feeding the ducks), regular ice-creams, two residents went to the suffragette event (100 years of voting rights for women) at the Borough Gardens & enjoyed tea & cake in the park. 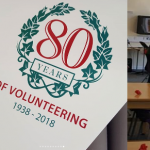 In June we were also invited to the (RVS) Royal Voluntary Service afternoon tea at the Thomas Hardye School; again….lots of tea & cake!! This was to help them to celebrate the RVS’s 80th anniversary. We were served by 6th form students from the school, we met the Dorchester Mayor and tried our hand at the RVS quiz. We have had quite a few birthdays this term and our aim is to make each birthday the best it can be. 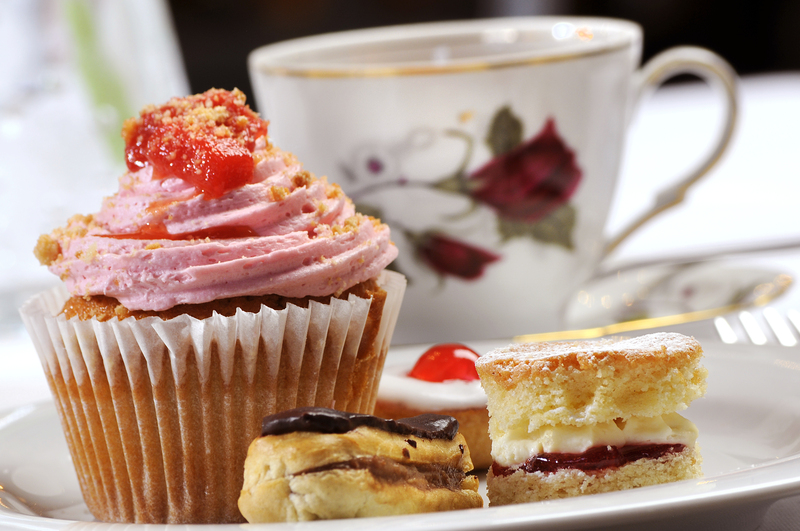 We offer a choice of your favourite birthday cake and your choice of lunch and/or tea with your friends and family. 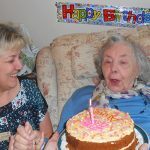 If your relative has a birthday coming up, please do contact us to help make it special. 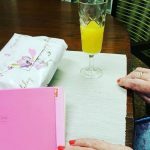 This last term we have had parties, lunches out and trips to an animal farm as part of some resident’s celebrations… We also offer nail file and polish (for the ladies) and a glass of fizz to help residents start the day off feeling special. Our Open Art Session in the dining room as a lovely event this month. 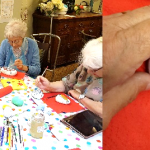 We invite the public and friends and family to come along and enjoy an art session with the residents with a view to building friendships and stimulation to the residents. 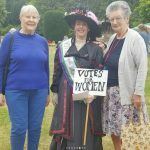 This event was well supported, and we are planning another for later in August. 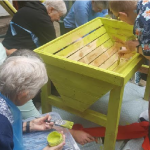 During this session we added pattern to rocks for the garden and the lovely colours and bright chatter really brightened the resident’s mood. Please do come along and support the next event as it is a wonderful opportunity to see the residents in ‘creative action’. Looking forward to May the Royal wedding takes place mid-month & we have flower arranging with Liz beforehand to help dress the tables for a wedding tea on the 19th May. 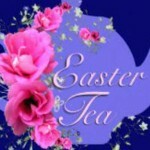 Debs is busy pulling together some decor to dress Culliford House for the day too. words to paper leaves and hung them for others to see & read. 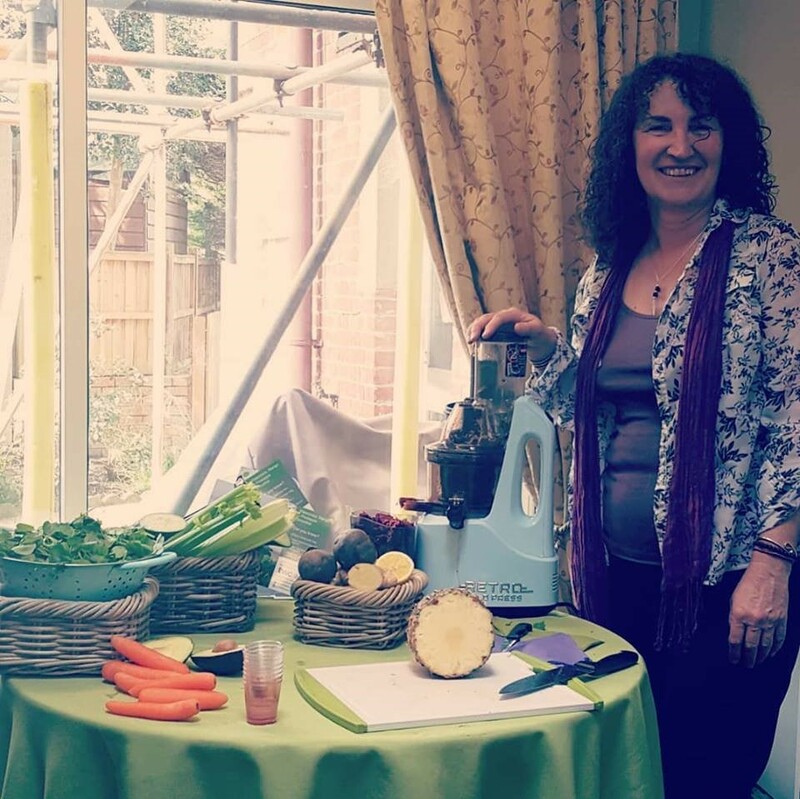 We also have a sushi making morning planned for all the residents to get involved in… even if it’s just helping to eat it & Annie is planning on making Ramen for the first time on the 23rd May for the residents to try after their sushi….What could possibly go wrong!? 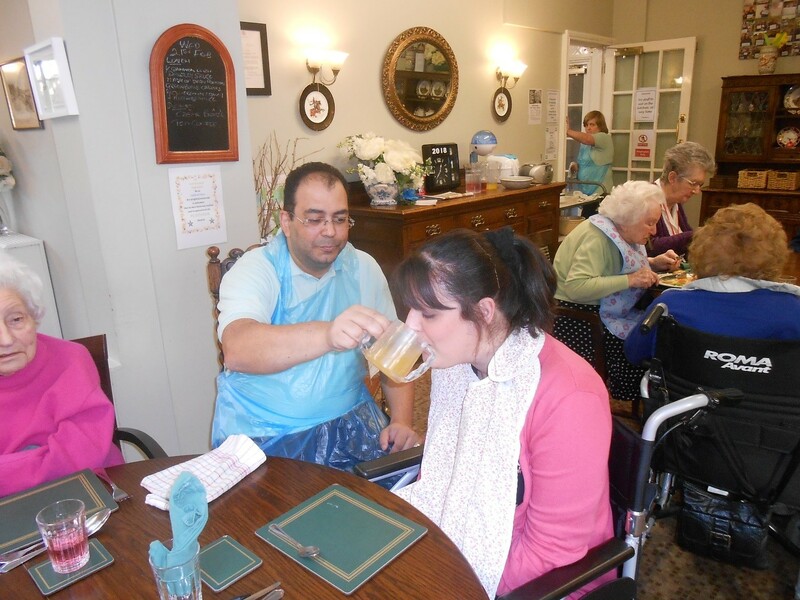 The Dignity Champions at Culliford are passionate about the care given to residents. We take the lead on any dignity initiatives, and we challenge any poor dignity practices to ensure that residents are treated at all times with dignity and respect. 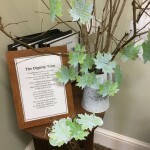 You will see the homes Dignity Tree that our staff have created along with the residents. 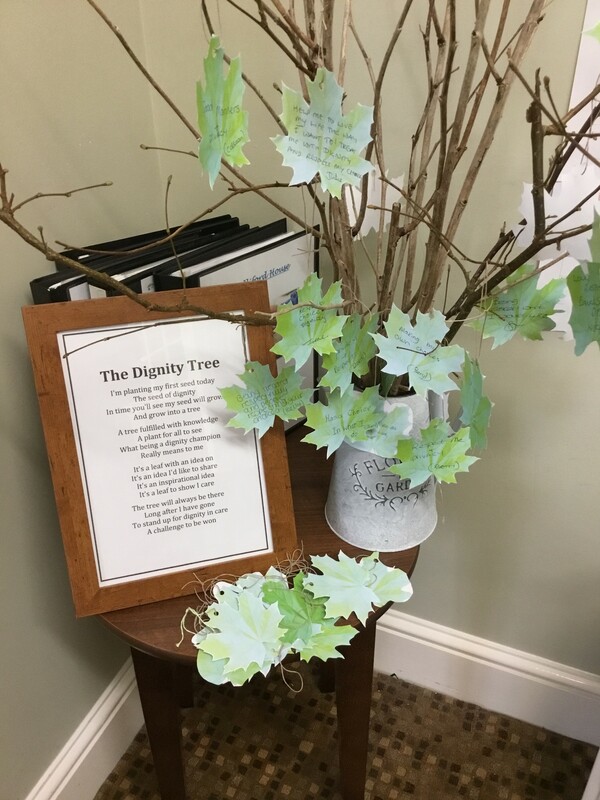 Keep an eye out for them to see what residents tell us dignity means to them. 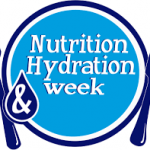 Nutrition and Hydration week set out a challenge to us as care providers to ensure we’re optimising opportunities to promote nutrition and hydration for all our residents. 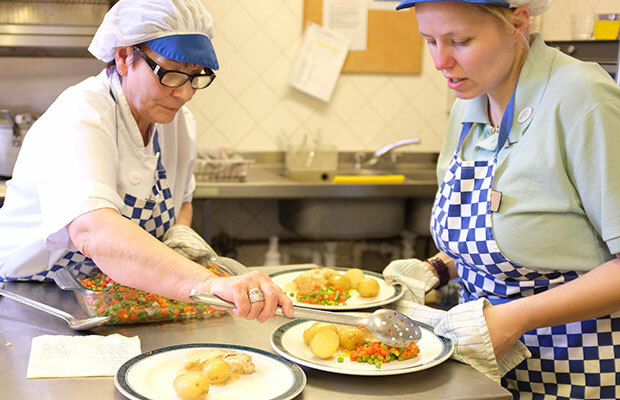 We have used the feedback from the residents and incorporate this into our meal planning for our spring menus. 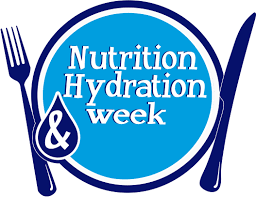 As part of the Nutrition & Hydration week we had smoothies, special tea with beautiful homemade cakes made by Annie in the kitchen and a juicing of raw fruit and vegetables by a visiting Juice Therapist. 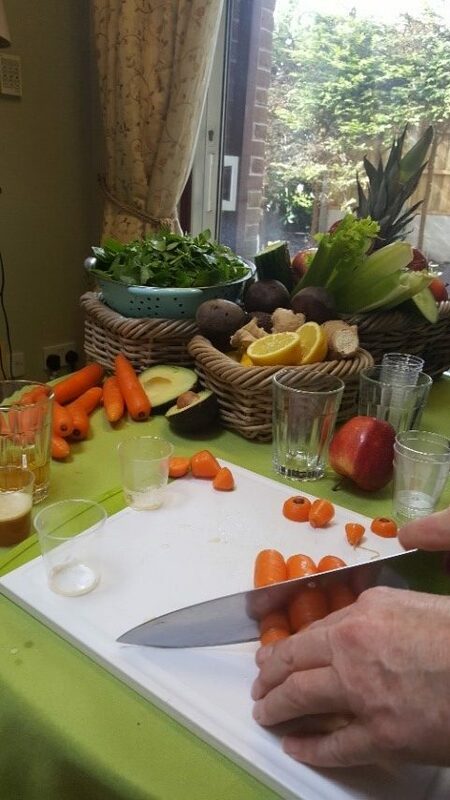 Most of the residents had an opportunity to try watercress and apple, carrot, ginger and apple and beetroot juices. 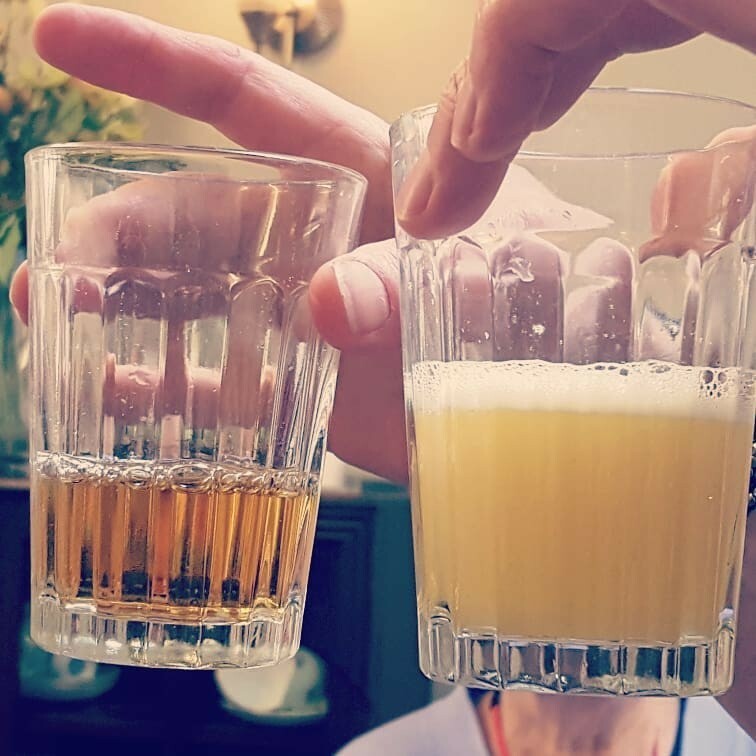 The flavours were vibrant and almost everyone loved them all! 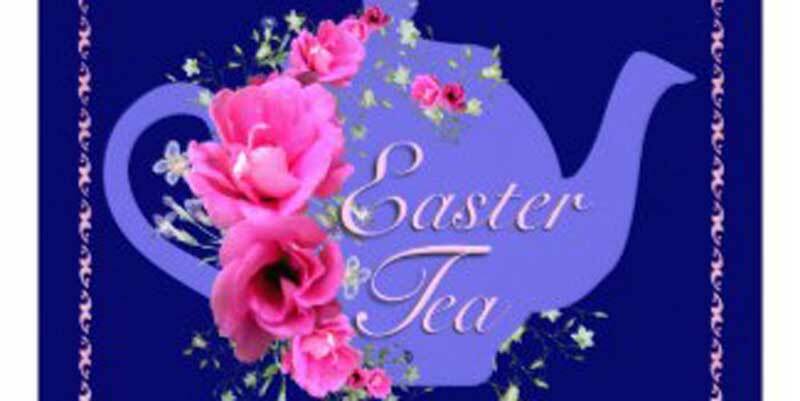 Family and Friends are welcome to join us as we celebrate Easter with our Grand Raffle, Easter Egg hunt and Easter Bonnet Parade, Buffet and light refreshments. We have been experiencing a fault with our telephone line. This has now been fixed and our telephones are now working. Apologies for any inconvenience caused. We are currently experiencing a fault on the line and are unable to receive or make calls. We are waiting for BT to resolve the fault. Apologies for any inconvenience caused we hope this will soon be resolved. 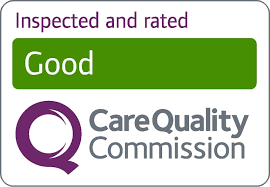 You can contact us by email on info@cullifordhouse.co.uk and we will endeavour to respond as soon as we can.